Joshua Kimmich denies that one of his main intentions at Confederations Cup will be to show Carlo Ancelotti how good he is. As per Kimmich, there is no need for him to show his potential to Ancelotti because the Italian already has a fair idea about it. He has seen him at Bayern for one full season and he is aware of his qualities. He is also aware of the fact that he can be quite a versatile player. A few weeks back, Kimmich had expressed his frustration at being kept out of the starting line-up of Munich way too often in the recently finished season and had joked that he was ready to even keep the goals for the team if that could get him a starting spot. The United States of America have sacked their national team coach in a bid to revamp their bid for the 2018 World Cup set to hold in Russia. Fifty two year old German Jurgen Klinsmann has been the coach since he took over in 2011. However, with the US lying bottom of a World Cup qualifying group of 6, the ex-Germany international was relieved of his duties. The US Soccer president Sunil Gulati has said that he remains optimistic of their chances in making Russia 2018, despite placing below the likes of Honduras, Panama and others in their qualifying campaign. “We remain confident we have quality players to help us advance to Russia 2018. But the form and growth of the team up to this point left us convinced that we need to go in a different direction,” Gulati said. “With the next qualifying match in late march, we have several months to refocus. We need to determine the best way forward to ensure a successful journey to qualify for our eighth consecutive World Cup,” he added. After Englishman Sam Allardyce was relieved of his appointment as the Three Lions boss, Klinsmann was one of the top persons speculated to take up the role. The former Spurs player achieved a decent record during his time as the US national team manager, until the recent poor run. The retired German football player won the World Cup himself in 1990. He was impressive for the German national team side in 2006, but he could not quite reach such levels in the United States. Bruce Arena is the man touted to take over. Arena is a former US coach – from 1998 to 2006 – and has experience managing LA Galaxy – a top MLS side. Arena would have a tough job at ensuring the US play in Russia in 2018. It’s been a little over 2 months since Carlo Ancelotti’s contract with Bayern Manich and the Italian manager has continued the string of positive results that the previous managers of the club initiated. 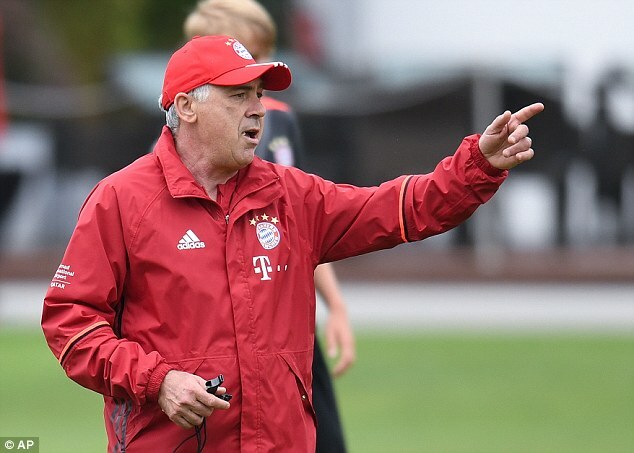 Even though it has been a fairly short period of time since Ancelotti took over, he has already began to start writing his name in the history-books of European football as the head coach of Bayern Munich after surpassing the home record of Manchester United. 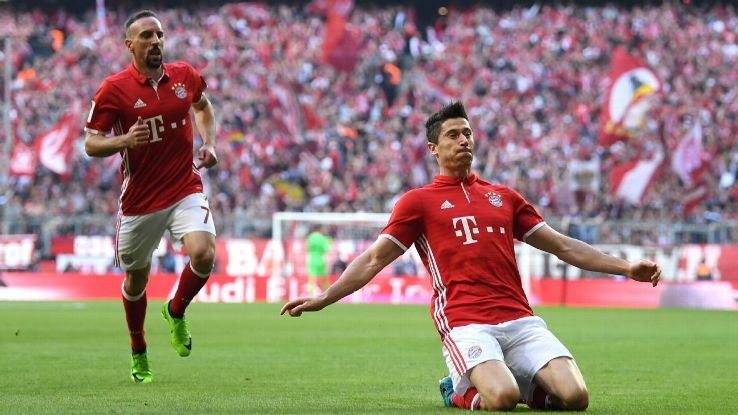 The Premier League club had 12 successive home triumphs in the Champions League and Bayern Munich’s recent 5-0 victory over Rostov was their 13th triumph. Carlo Ancelotti has opened up on the situation at Chelsea leading up to his sacking. 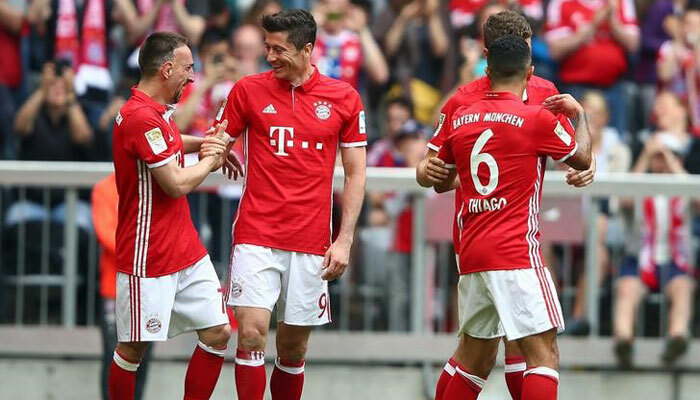 After recently taking over at Bayern Munich, the Italian is hoping to win a league title in yet another major European league. He has already won the domestic titles in Italy, France, England, and Spain. Making his mark in Germany is probably one of the few elements that will go on to confirm Ancelotti as one of the greatest coaches ever. Yet, Chelsea did not think twice about sacking him after one poor season in the Premier League. His final game in charge as the Chelsea manager turned out to be a game against Everton at Goodison Park. Everyone were pretty much aware that Ancelotti would be sacked as early as half time and the manager was the last to know about it. 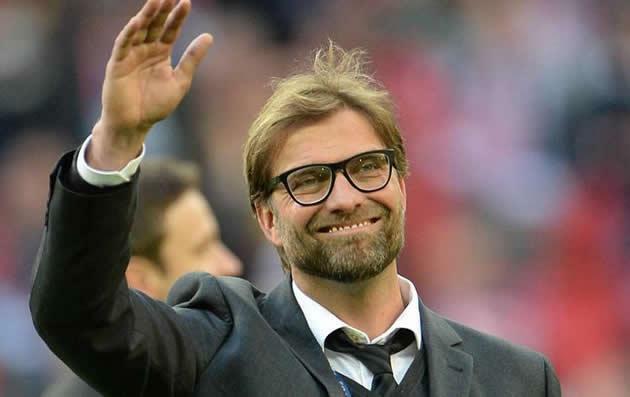 He claimed that there was complete silence in the dressing room when Roman Abramovich paid a visit after the match. Despite being sacked in acrimonious circumstances, Ancelotti says that he has no hard feelings with Abramovich. He also insisted that he maintains a great relationship with all his previous bosses like Florentino Perez and Silvio Berlusconi.